So, you've already hopped on the trend of desk organization and bought one of your very own Konnect Workspace + Cable Organization Systems, right? 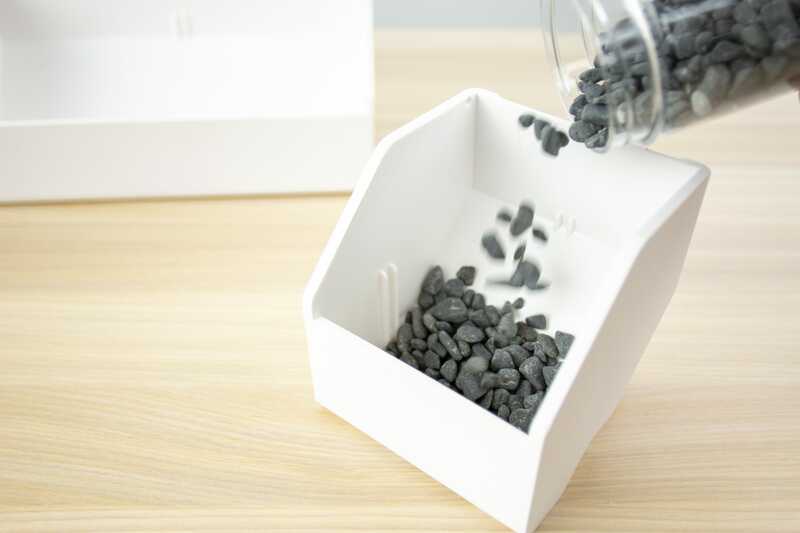 But did you know you can use your desk organizer for more than just pencils, sticky notes and tape? Well, if you're looking to add some natural decor to your desk, you've come to the right blog! According to CIPHR, having plants in the office can reduce stress and sickness, as well as boost creativity and productivity. And, succulents specifically thrive the best in the workplace! 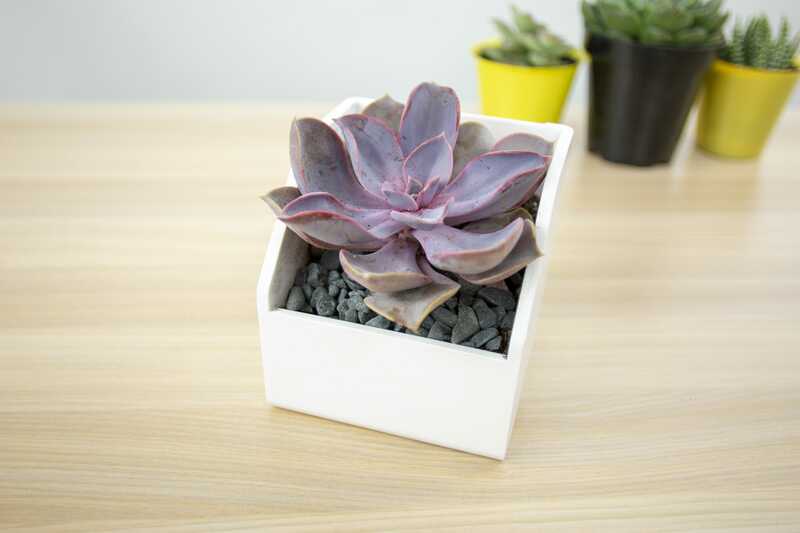 Whether you were born with a green thumb or you can't manage to keep a plastic plant alive, we've created four easy steps on how to plant succulents in your Konnect System. And remember, you'll be working with dirt so be prepared for things to get a little dirty! 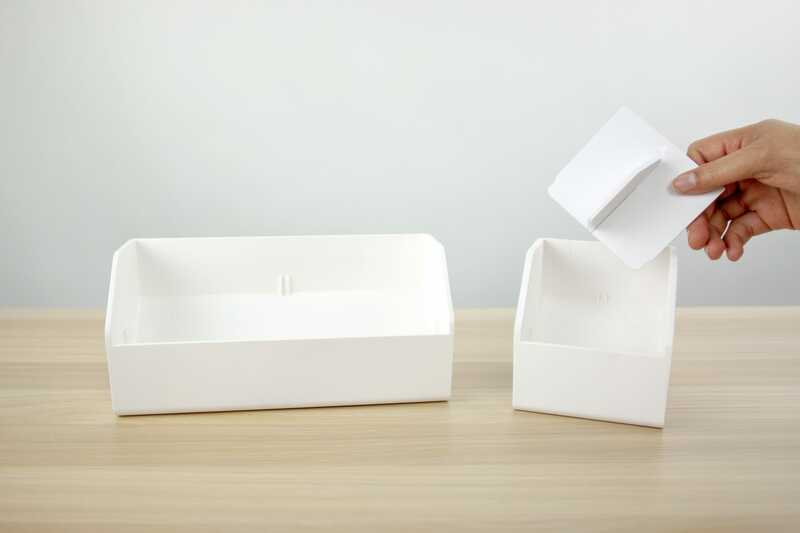 Step 1: First, be sure to clean out your Desktop Organizer Cup and your Desktop Organizer Wide Cup as these will be your succulent's new homes. Also, remove the lids and dividers from both cups. 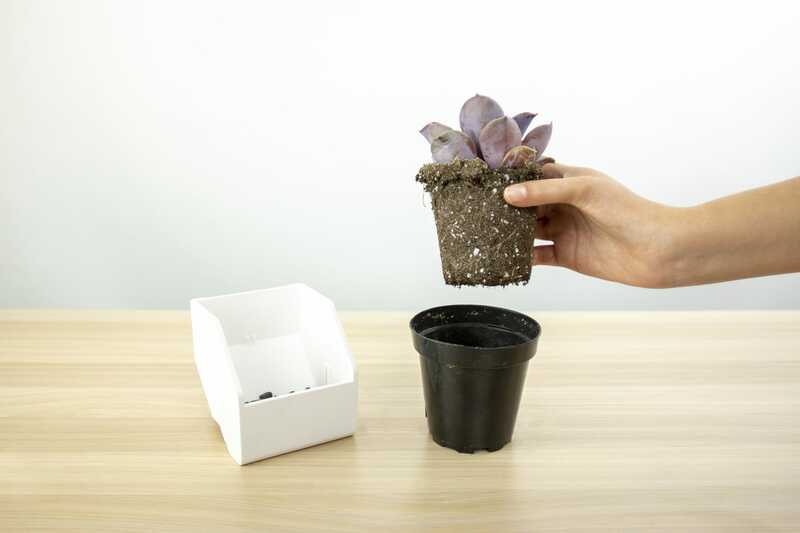 Step 2: Once you've found the succulents that best fit your taste, remove them from their pots and begin to plant your succulents in the Konnect Cups. Use pebbles in the bottom of the Konnect Cups to help with drainage. Surround them with additional soil as needed, making sure it does not overflow the cups. You'll be able to fit two in the small cup and anywhere from 3-6 in the wide cup. Step 3: Looking to spice things up a bit? Feel free to get creative and add pebbles, crystals, marbles or miniature figurines - whatever you desire - to add some extra decor to your succulents. Step 4: Lastly, find a bright, sunny window near your desk where the sun shines the brightest. 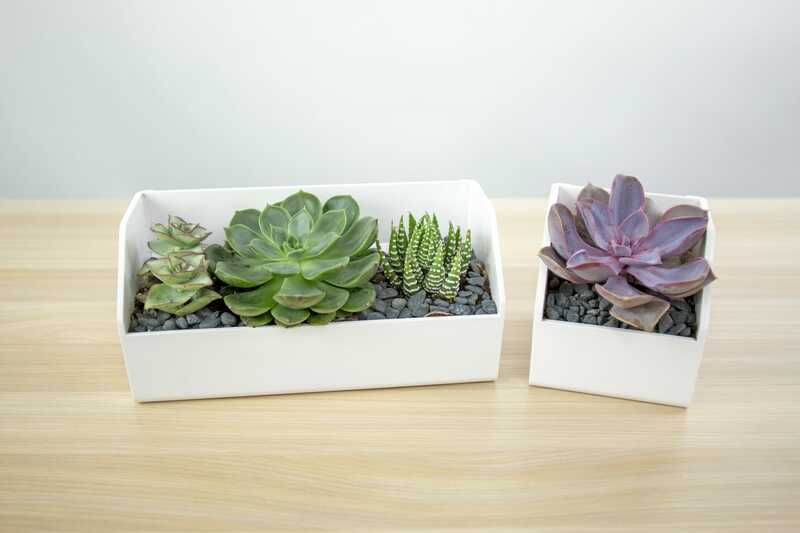 Sunlight will help your succulents grow and flourish. Check the instructions that come with your plant, but most succulents should be watered at least once a week. Well, look at that! Four easy steps and now you're a total pro at planting! Who knew it could be this easy? 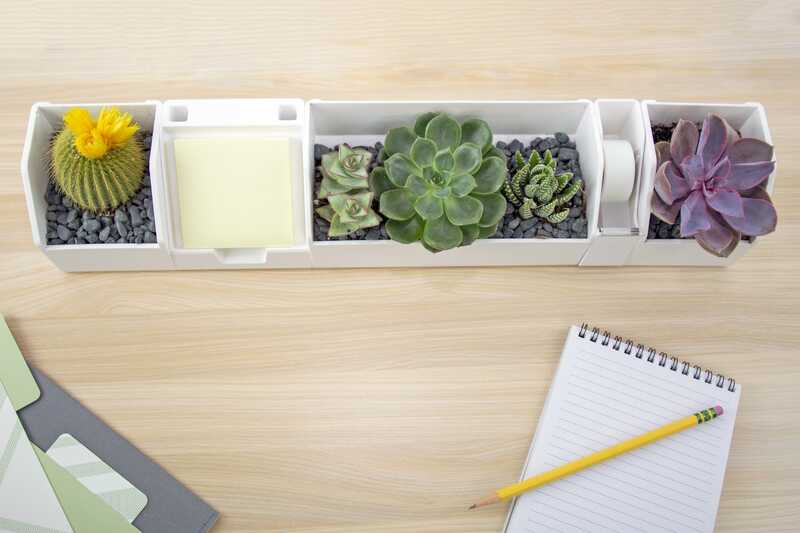 We'd love to see how you use your Konnect Desktop Organizer as a home to your favorite succulents. Tag us in your pictures on Facebook, Instagram and Twitter (@bostitchoffice) and we'll be sure to share the love back!